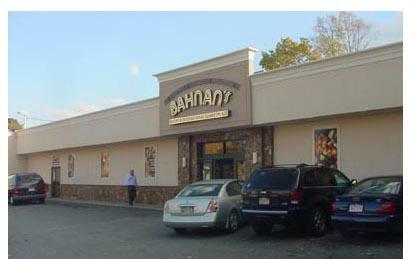 Bahnan's International Marketplace, Bakery and Cafe is a family-owned, neighborhood market with a distinctly global flavor. The market opened in 1979 just a few yards from its current location. Find feta and other cheeses, olives, fresh garlic, imported coffees, teas and much more. Come as a customer, leave as a friend.